Although marriage lawyers are often associated exclusively with separation and divorce, in reality they are also experts in family law and children’s rights, offering a wide range of services concerning specific problems encountered during married life. and much, much more. As a result this professional will become of key importance in all aspects of marriage law, both for those looking to get married and those seeking to end their union. 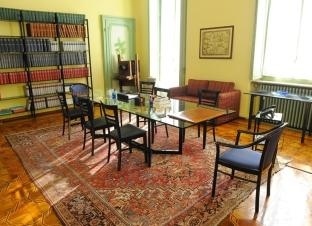 At the Studio Legale Dionisio Avvocati Associati in Turin, you will find highly qualified marriage lawyers who also have many years of experience in the field of succession and inheritance procedures, as well as child protection.